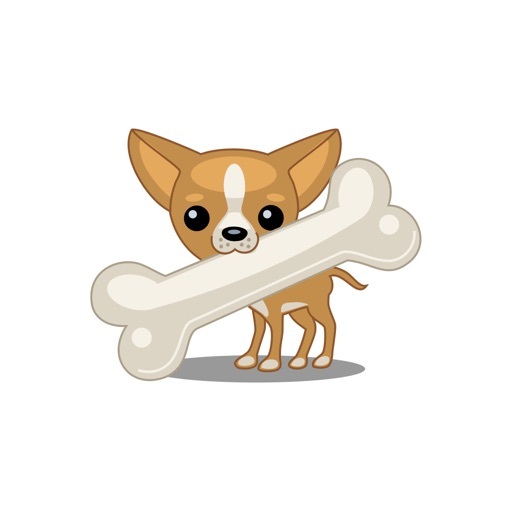 From party pups to perfect pooches, share your favorite with a pal. 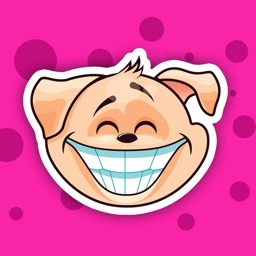 Dog Stickers Pack has a nice selection of cartoon-style canines. 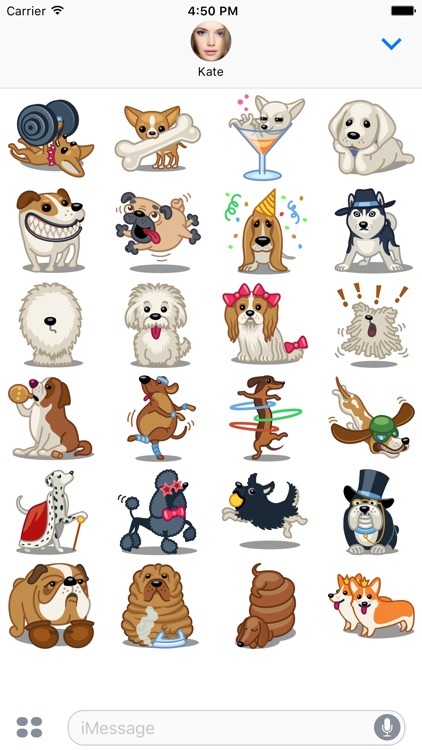 Chill out with a chihuahua or dance with a dachshund, Dog Stickers Pack has several cute options. 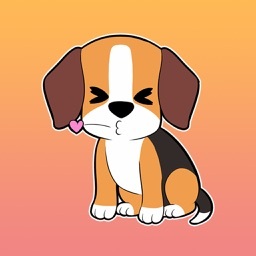 Show how much you love dogs and get your friend’s tail wagging with these adorably posed pooches. 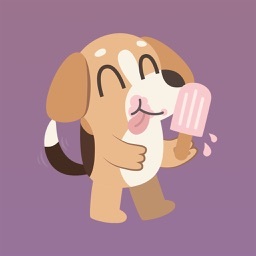 Dog Stickers Pack has a variety of cute, cartoon-style canine stickers to share. 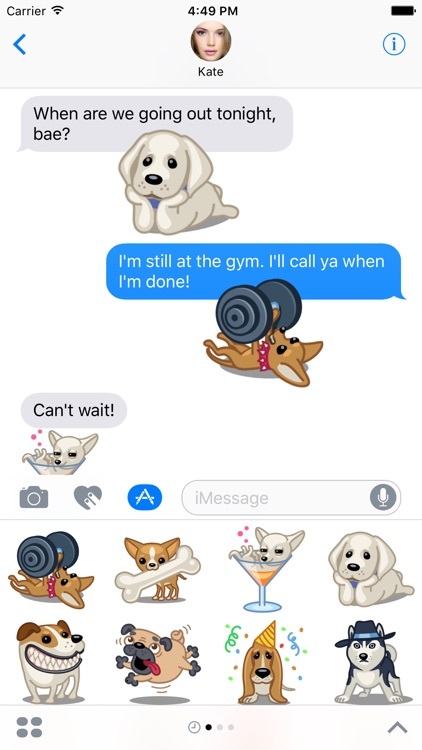 Step up your iMessage game with this awesome set of dog stickers! 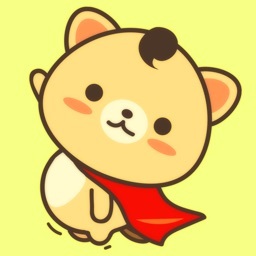 Guaranteed to make your conversations with your loved ones and friends more fun! 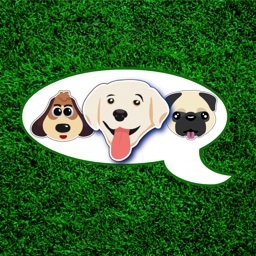 From chihuahuas to huskies, labradors to pugs, you will find all your favorite dog breeds in hilarious cute poses.